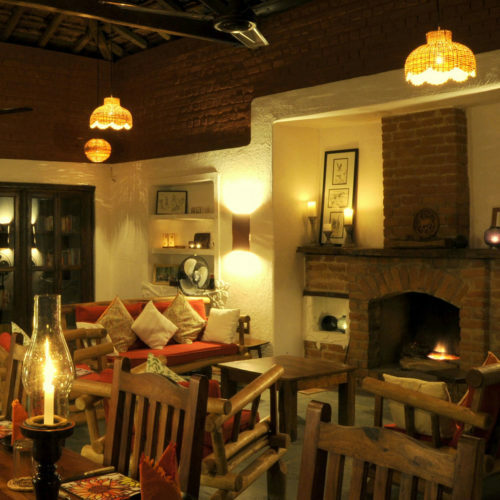 One of the most intimate properties, Sher Garh is a delightful family run, 6 tented camp located in the heart of Kanha. The simple well-appointed canvassed interiors give way to spacious bathrooms with state of the art amenities and private verandas. 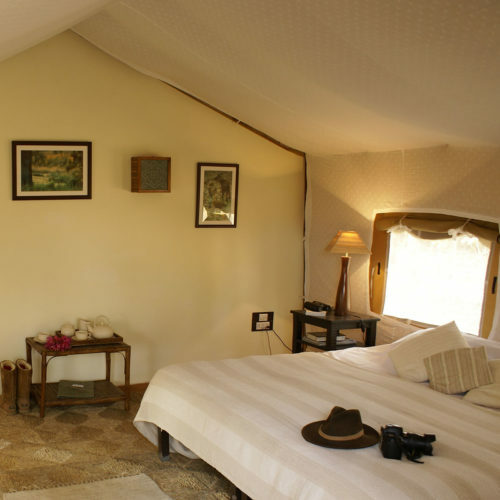 Sher Garh has a very strong eco ethos ensuring the camp has a minimal impact on the local surrounding area. 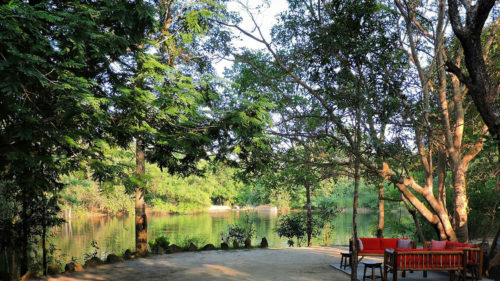 The natural year round water reserve supplied by the two local springs gives it a picturesque setting as well as attracting an array of wonderful birds including kingfishers, cormorants and the seasonal breeding of hundreds of egrets.